A few weeks ago I wrote a piece about what to look for when hoping to be recruited to a college team. But what about after college? Getting a job can be a real struggle. Less than two percent of college athletes go pro, so you will most likely have to find a job once your life as a student-athlete is over. But many swimmers don’t know how to use their swimming history to their advantage outside of the pool. Here are five ways swimming can help you find a job. 1. First, you must remember that swimming is no longer your life, but it can still be a part of you. Masters is a great way to continue if you want to stay involved and in the water. If you’re ready to hang up your suit, but still want the smell of chlorine in the morning, consider coaching on a club, high school, or college team. Many teams are willing to hire young coaches, especially those who love the sport. Whether teaching people the basics of how to swim or using swimming as a cross training resource for runners or other athletes, there are a lot of opportunities to stay involved in the sport without being directly in the pool. Coaching doesn’t have to be limited to a swim team. 3. 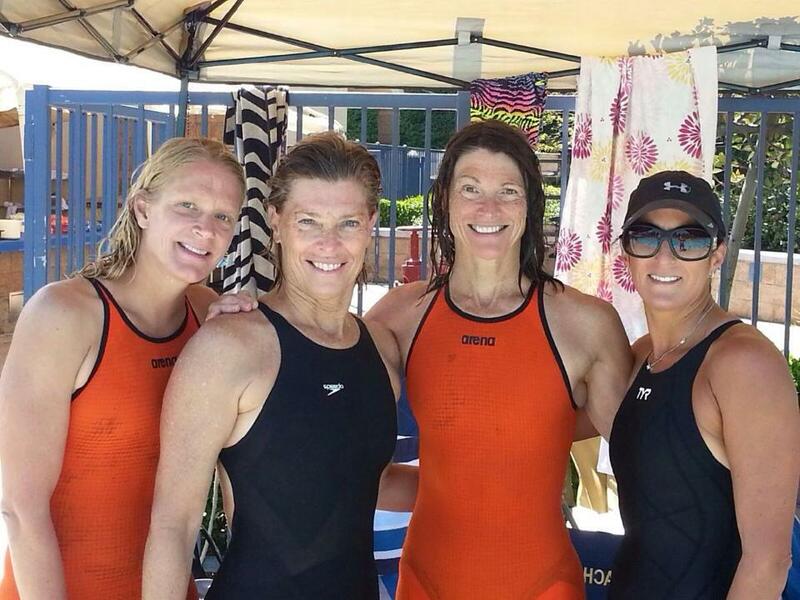 The U.S. Masters Swimming program is great for meeting swimmers from many work forces. They’re swimmers with whom you share a common love and with whom you can network. There are teachers, CEOs, accountants, salesmen, and farmers who swim for a Masters team. With teams practicing all over the country, there are many places to meet people who work in the field in which you are interested or who are involved in a career you never thought of pursuing. 4. Don’t be afraid to utilize other swimmers. Networking is how you succeed today, and while Masters and competitions can introduce you to swimmers in many occupations, you have to do the work if you want their help. Swimmers know that swimmers are hard workers, and those in a field you are interested in will likely be willing to help you get started if you talk to them. 5. Put swimming on your resume. Don’t just mention it, take advantage of it. Recruiters don’t always understand the commitment that swimming takes and it is up to you to explain it to them. From your time in the pool you learned teamwork, dedication, time management, leadership, goal setting, and much more. Swimming is a job, and you are more than welcome to list it as such.